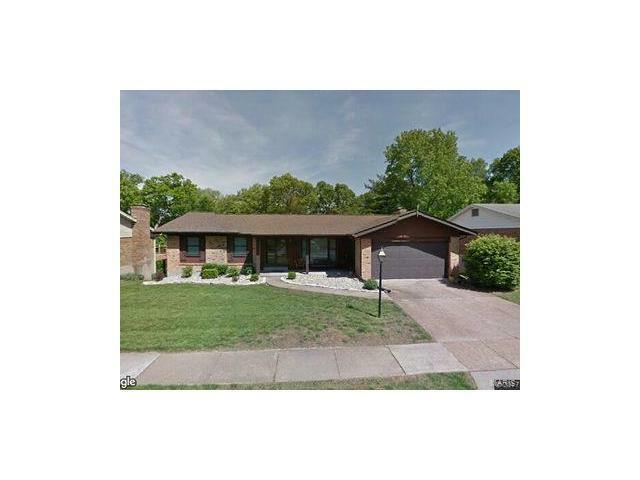 Three Bed, 2.5 Bath ranch home in Timberline Estates is now available. Main level living area includes Living Room, Family Room, Eat-in Kitchen, three Bedrooms and 2 full Baths. 15 x 11'6" Deck and 12'6" x 11' screened porch to enjoy. Finished basement has large recreation area, laundry room, workshop, storage area and half Bath. Two car attached garage.